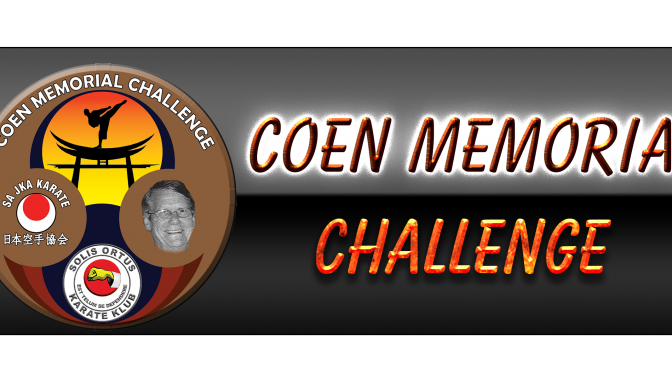 The second Coen Memorial Tournament was held 21 October 2017 at the Solis Ortus Dojo. This historic event created unbelievable confidence in some of the students and great expectations and promises for our Solis Ortus new champs to be. Experience was not the key of the day, but to become part of a great karate history. What an awesome day! Many eyes shot tears when sensei Eugene spoke with great respect of his late father, Sensei Coen Oosthuizen, and admitted with innumerable admiration that after all these years he is only feeling now that he is getting closer to follow in his fathers footsteps. How great is that? We, as Solis Ortus karate club is so privileged to form part of such rich tradition and history of 39 years. We are an established club since 1978 with enormous heart and soul from our parents, students and instructors. 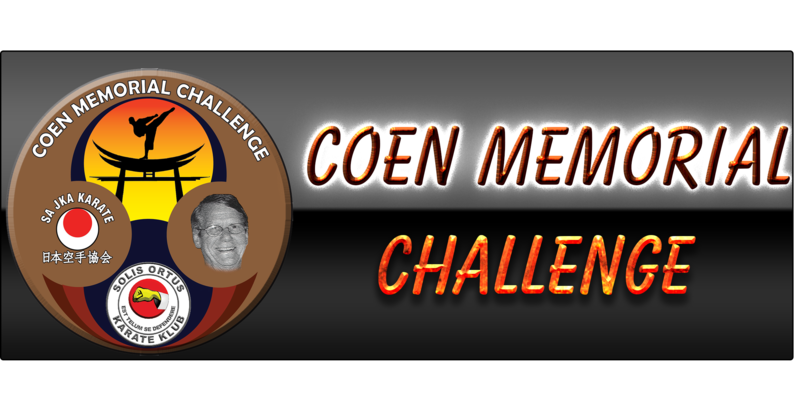 Of over 200 students, 169 students participated at the Coen Memorial. With great joy, goose bumps and happy tears we enjoyed every move of every karateka in the dojo. The little ones were so adorable with their huge spirit and loud kias (screams). All ages had their own personalities that stood out. From more serious to shaking up to the shy one; and then to the more confident experienced ones. Many have new tails to tell of the day, and many have a few bruises and headaches; but no one left the dojo empty handed. We received medals, even though it was only as a participant. But most of all we had fun! As we grow as a karate club, we also prosper as strong human beings with great tradition, character, self-confident leaders and sportsmanship. We create a healthy lifestyle. Well done Solis Ortus, our sensei stand proud to be the leader of such an awesome club.